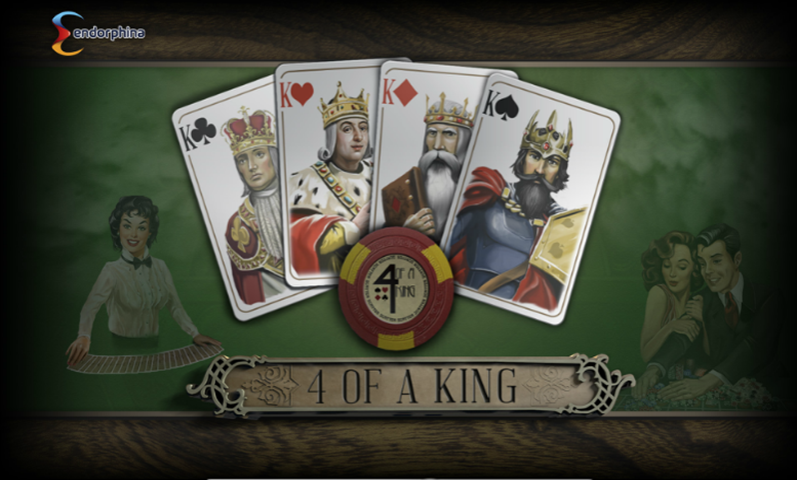 Online casinos that have motifs are becoming a staple in the iGaming industry. One of the most commonly used themes is space, and Drake Casino belongs to this continually growing list of space-themed betting hubs. It started operating in 2012 with a license coming from Curacao, assuring you that it is running legally. 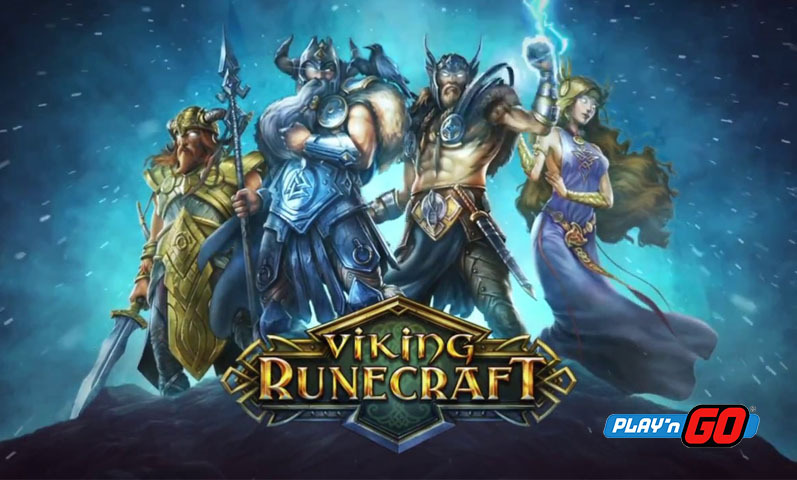 The gaming portal protects your information with a 128-bit Secure Socket Layer (SSL) encryption that will keep hackers from getting inside the database. Before signing up with the betting hub, though, you have to first check if your jurisdiction is in the casino’s list of country restrictions. You can also inquire through the site’s customer support via email or live chat. Drake Casino is compatible with mobile devices, giving you more reasons to play on it while on the go. 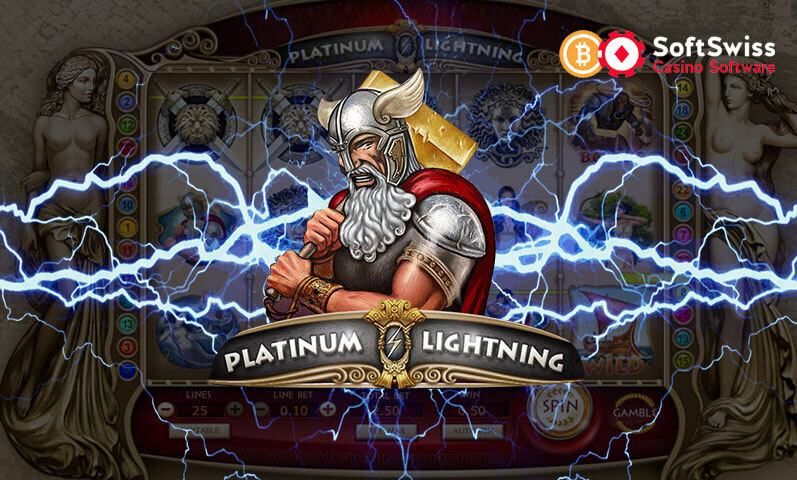 Continue reading this review to know more about what else this Bitcoin casino has to offer you. You can expect multiple deals like a welcome bonus, deposit bonuses, and free spins up for grabs on Drake Casino. The site even has newsletter bonuses and its own VIP program called Drake Club. Read on to know more about the gaming hub’s bonuses. 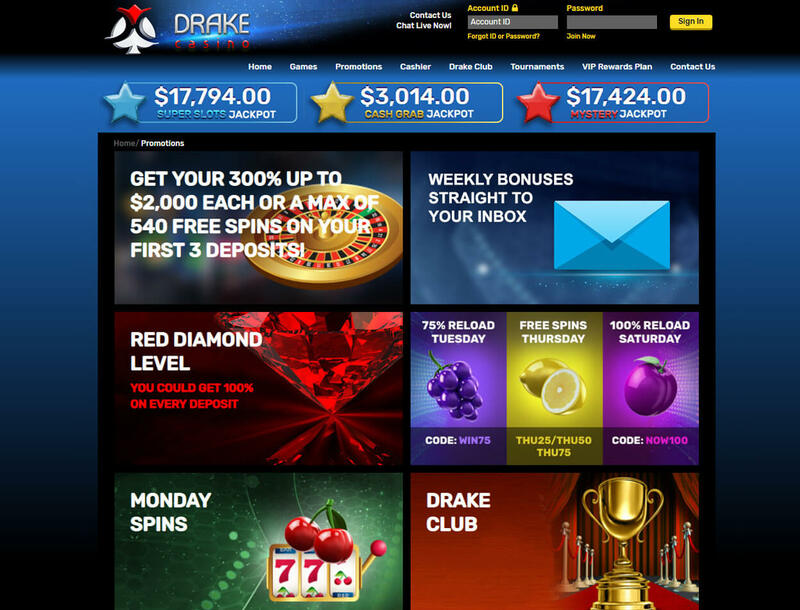 As soon as you sign up with Drake Casino, you are entitled to claim three deposit bonuses. 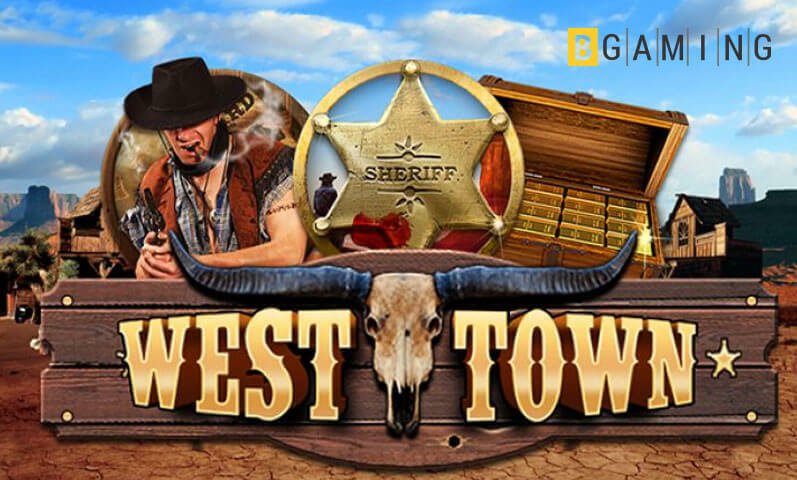 You can choose between getting a 300% bonus up to US$2,000 or up to 180 free spins on your first three top ups. If you opt for the cash bonus, you must first wager the total of your deposit amount and bonus 60 times on the site’s games before you can cash out. On the other hand, you have a wagering requirement of 60 times your winnings from the deal if you choose the free spins promo. Drake Casino sends you special promos via email every Friday or Saturday as part of its newsletter bonuses. You can get free spins, increased reload bonuses, and free tournaments, among others, through this deal. Most of the time, the bonuses are valid only through the weekend you receive them. Depositing at least US$50 into your account and using the code “MON50” on a Monday grants you 100 free spins. 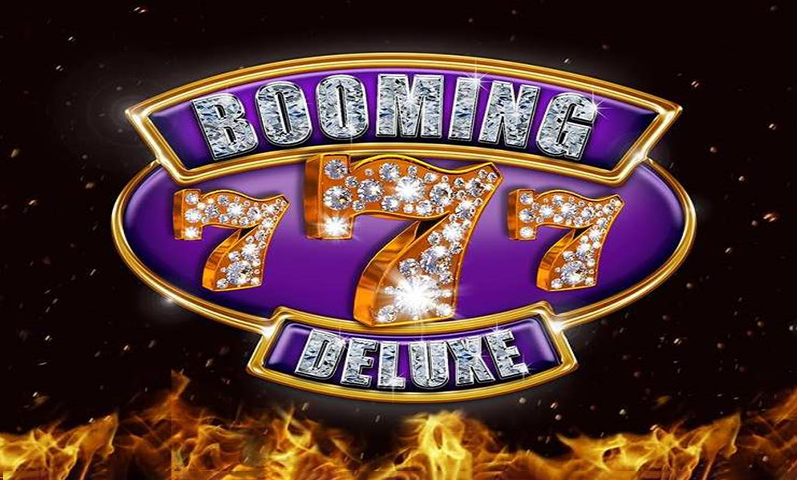 You can use this promo on any title onsite and your winnings from the spins instantly appear in your bankroll. 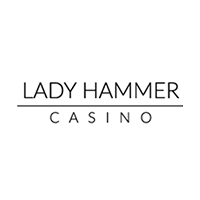 You are immediately a part of the VIP program called Drake Club once you sign up with the online gaming hub. You start at the Ivory level, and you can work your way up to reach the highest rank – Red Diamond. For you to climb up the program’s ladder, you must regularly play, deposit, and withdraw from the betting hub. The higher your rank is on Drake Club, the better perks you get. If you reach the Red Diamond level, you get a 100% deposit bonus every time you load up your account. Adding to that, you will get a 100% deposit bonus up to US$500 on Tuesdays and Saturdays. Other than these promos, Drake Casino has reload deals on Tuesdays and Saturdays alongside free spins on Thursdays. If you are looking for a cashback bonus, though, this gaming hub does not have any. 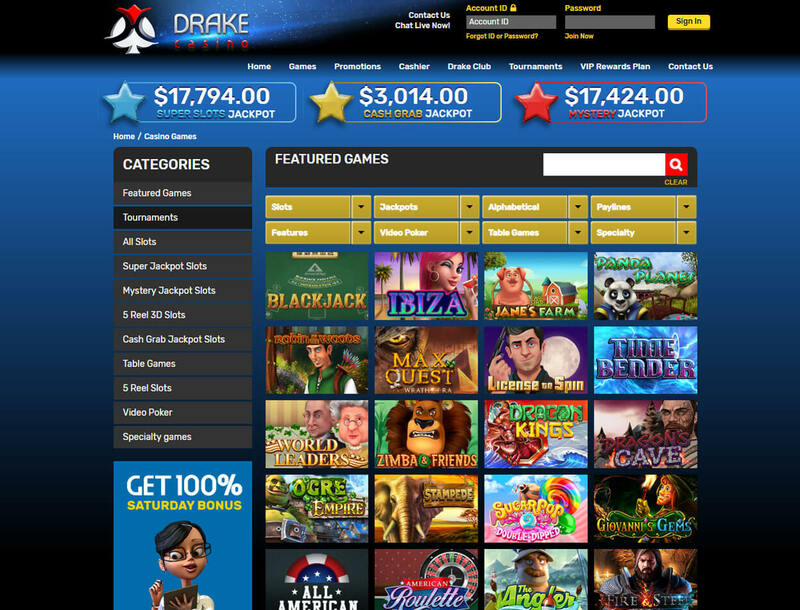 The game library of Drake Casino consists of around 200 titles only. This is relatively small as compared with other casinos. 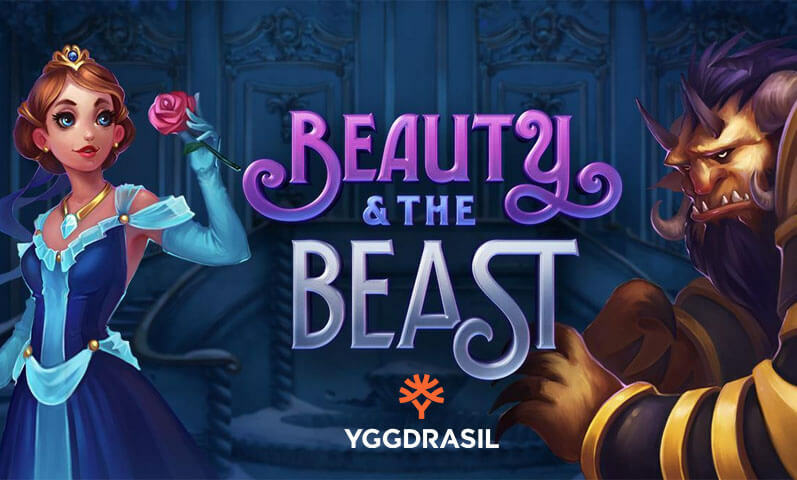 Although you have limited choices, all games onsite are of high quality as these come from Betsoft Gaming and Arrow’s Edge. If you are in the mood in playing some of the best Bitcoin slots, you can do so in the online casino. You can play great titles such as After Night Falls, Aztec Treasures, and Blood Eternal on the site. Table games like blackjack, roulette, baccarat, and craps are available on the betting hub as well. 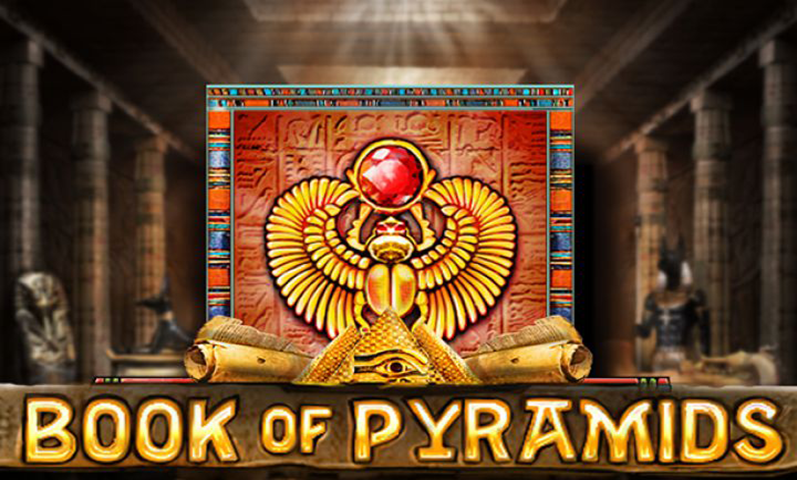 On top of these, the gaming portal offers specialty games like keno, scratch cards, and a virtual racebook. It even has multiple sections for slots with progressive jackpots and a dedicated page for titles that are optimized for mobile. If you are looking to play with a real dealer, unfortunately, the site does not have a Live Casino section to offer. Drake Casino accepts only USD onsite. If you are using a different currency, though, it instantly converts into USD when you make a deposit through the gaming hub’s banking channels. This includes BTC as well. The minimum amount you can load up your account is US$25. If you are using QuickCash, however, it must be at least US$100. Meanwhile, your top-up limit will depend on your current Drake Club ranking. The lowest amount you can cash out from Drake Casino is US$100 via Bank Wire. Withdrawing through your Bitcoin wallet or QuickCash, though, requires at least US$300 and US$330 respectively. Adding to this, you are allowed to withdraw a maximum of only US$2,500 a week. 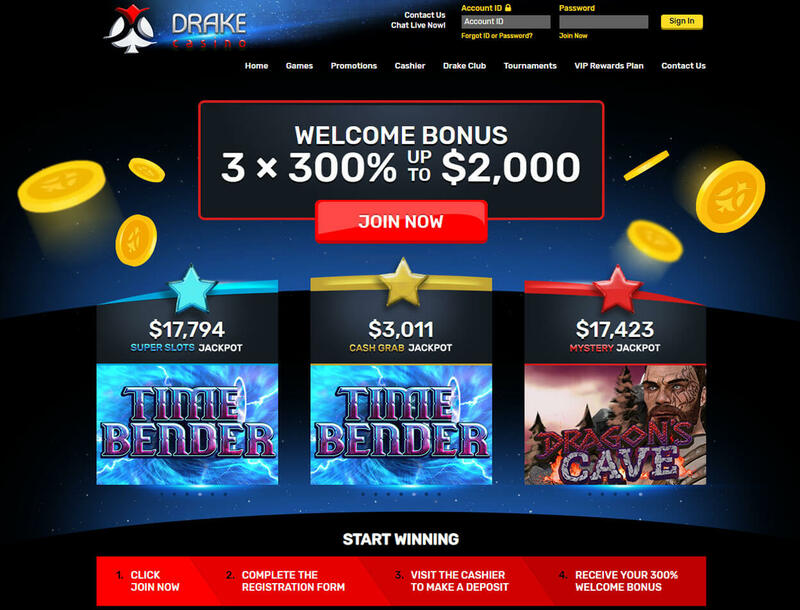 Drake Casino will wow you with the generous bonuses it offers alongside its fun titles you can play with. The site will entice you to keep on wagering with its huge reload deals and free spins promos. Alongside these, the Drake Club will encourage you to spend hours playing its available games. Unfortunately, the gaming hub has a couple of drawbacks. Although its available games are great, your choices on the site are limited as its game library houses around 200 titles only. The limited banking methods of the casino can become an inconvenience for you as well. Adding to that, the high minimum withdrawal amount can turn you off. 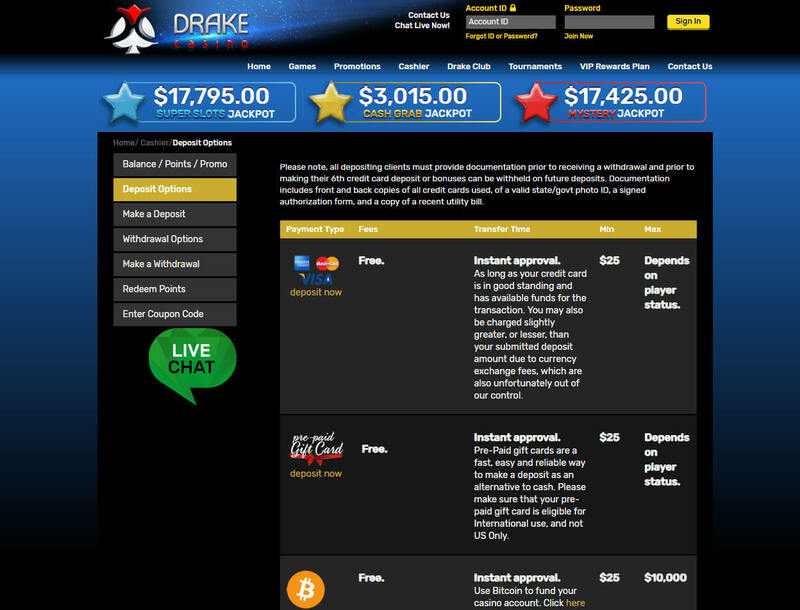 All in all, Drake Casino is still a good gaming hub that you can sign up with despite its drawbacks. But if you are not satisfied with what it offers, it is best to browse through other casino reviews to find one that is best for you.